Welcome to the profound world of K. K. Exports, a synonymous to the excellence. 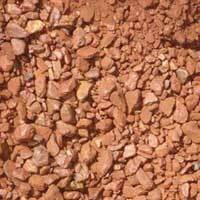 We are amongst the fastest growing Silica Sand, Iron Ore and Slag Sand exporters from India. 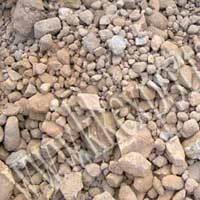 Also, we are achieving enviable success as a dependable Iron Ore and Slag Sand supplier in India. We are taking big strides to develop ourselves among large iron ore mineral exporters. Our proper planning and well-organized managerial team is helping us to achieve our targeted goal. We already have good relations in various foreign countries as a result we are able to seek a large number of clients in foreign markets. We are developing large infrastructure to store the Indian iron ore to meet the urgent requirements of our valued customers. We have a sincere workforce to enable us to complete our daunting task in proper time. 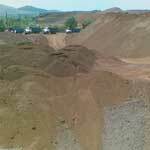 We give priority to the requirements of our customers and ensure that they are satisfied with our iron ores. We check the quality of the ores before their delivery to the customers as a result our ores are of superior quality. In very short period, we have started receiving the applause in the market for providing the customers only premium quality of ores at affordable price. Also we are looking forward to establish ourselves amongst the leading iron ore exporters.